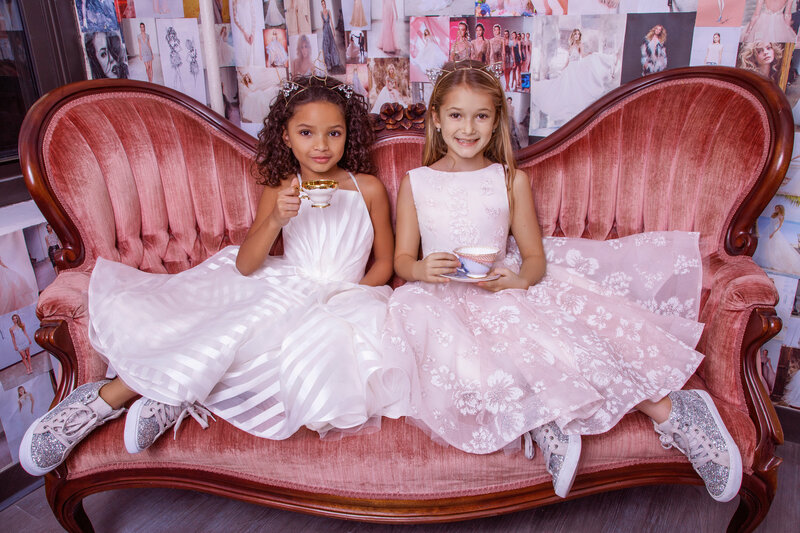 StarDust offers a collection of special order flower girl dresses that are sure to make any little girl feel like princess. 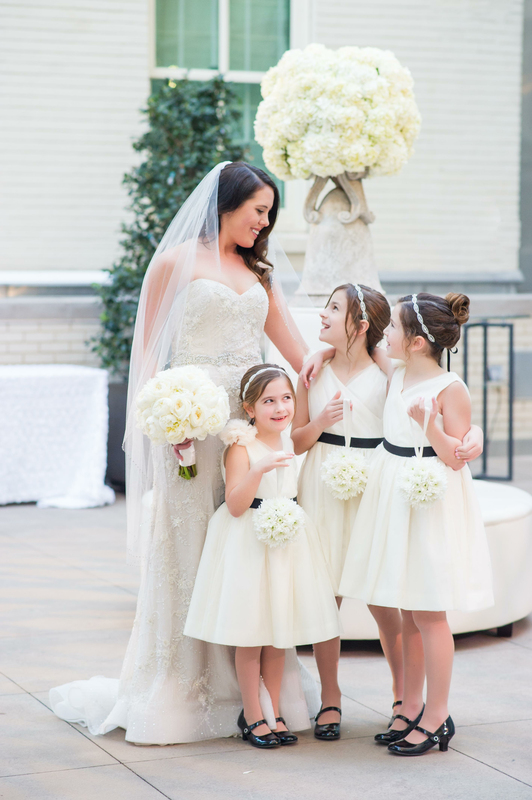 She will shine in timeless silhouettes, fine fabrications and delicate details from New York’s top designers. 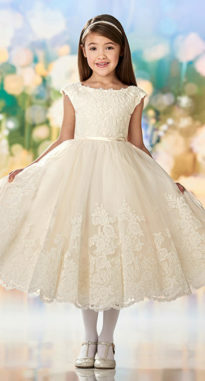 Our flower girl dresses range from $150-$350. Please allow 12-18 weeks to order.